Feel like flying high, discovering the Pyrénées-Orientales from the sky ? Hélittoral Hélicoptères, based in Perpignan, offers helicopter flights of minimum 20 minutes. 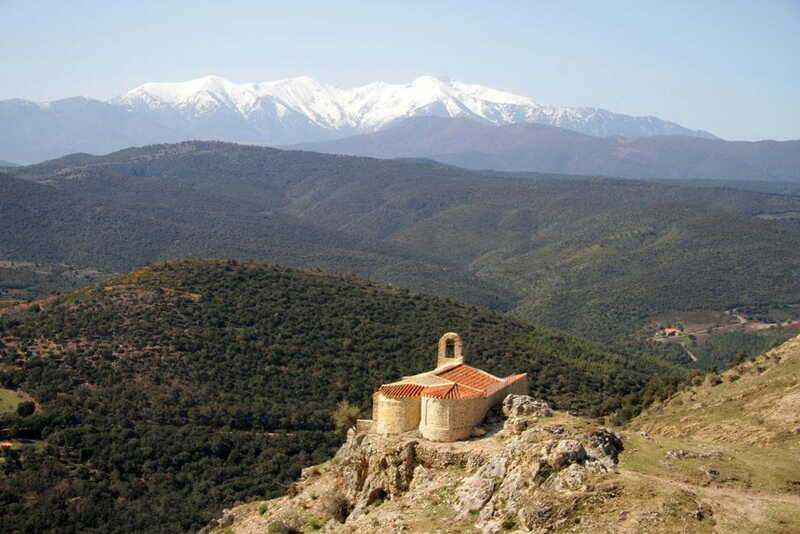 Discover the Balcony of Canigou from the sky ! For 20 minutes your helicopter will fly over magnificent Catalan landscapes and you can marvel at the Corbère castle, Saint-Martin chapel and the medieval village of Castelnou, classed as one of "the most beautiful villages in France". Fly by helicopter from Perpignan Rivesaltes Sud de France Airport. Check-in and after a safety briefing from your pilot, you board the Alouette II. During the flight you will be able to communicate with your pilot thanks to your radio headset, discovering information on the sites seen. 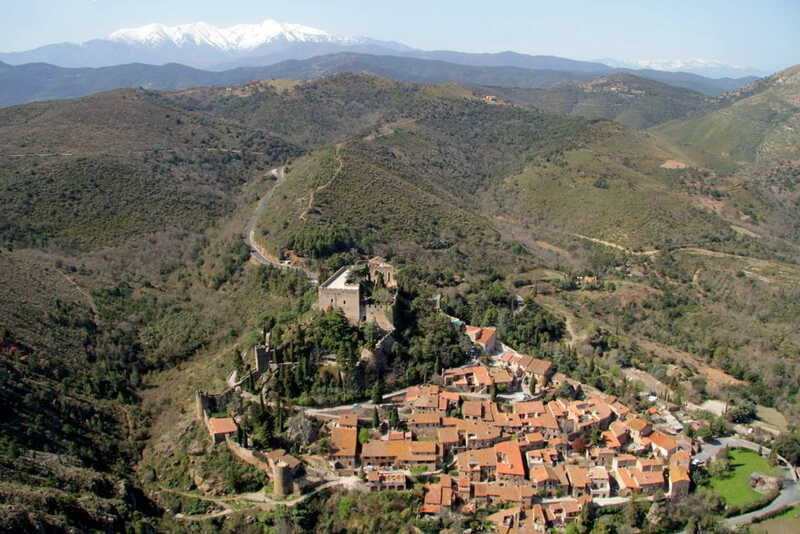 The “Balcony of Canigou” helicopter flight is a great introduction to this new activity. You will have an amazing experience! We recommend you take photos as your helicopter is a transparent bug-eye bubble, offering passengers awe inspiring views all around, so just sit back and admire the beautiful catalan landscape. Your “Balcony of Canigou” flight is sensational and will offer you everlasting memories. Your pilot reserves the right to cancel or modify the flight due to weather in order that clients discover the Catalan landscape in optimal conditions.